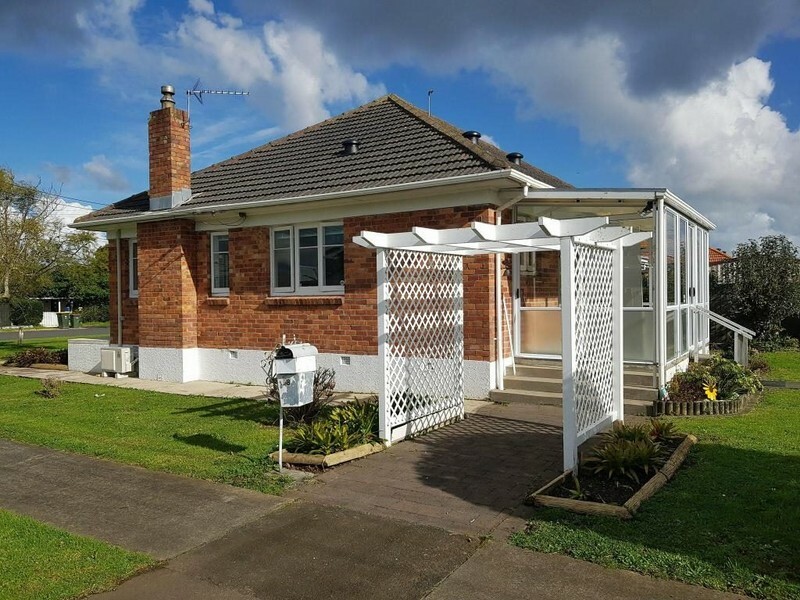 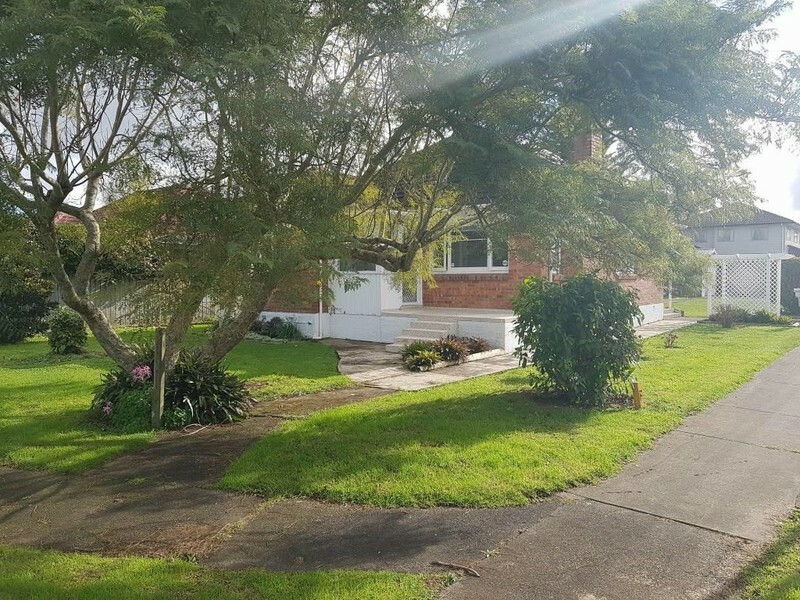 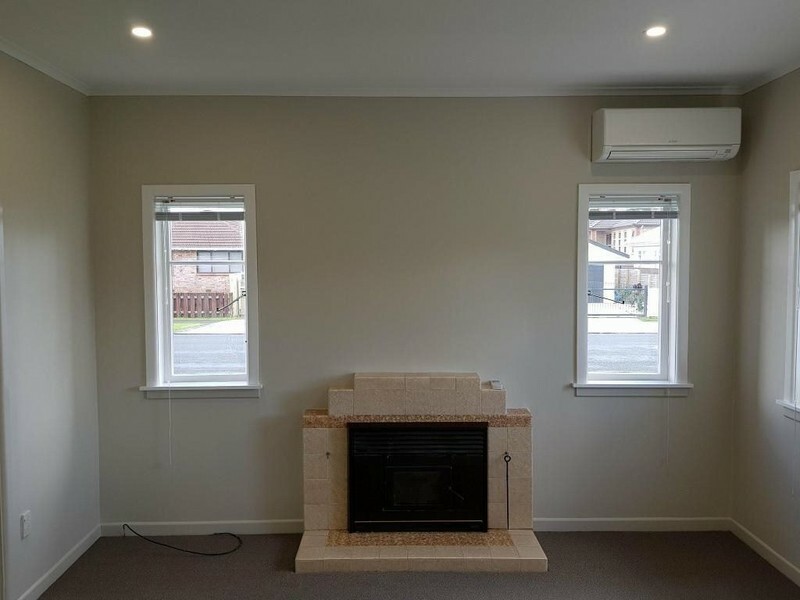 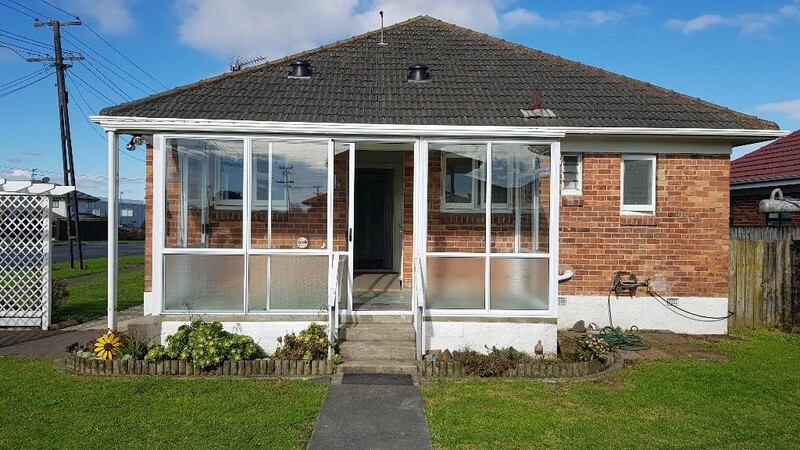 Impeccably presented, cool and breezy family home in Papatoetoe! 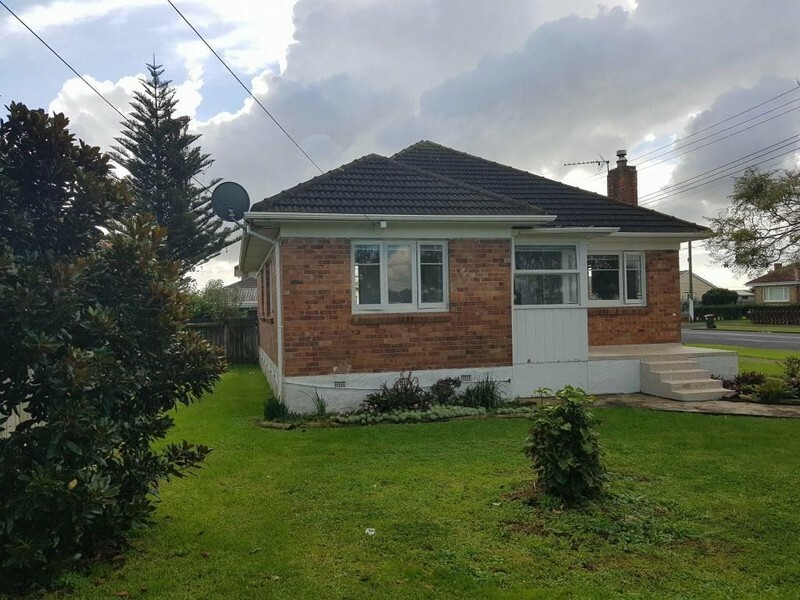 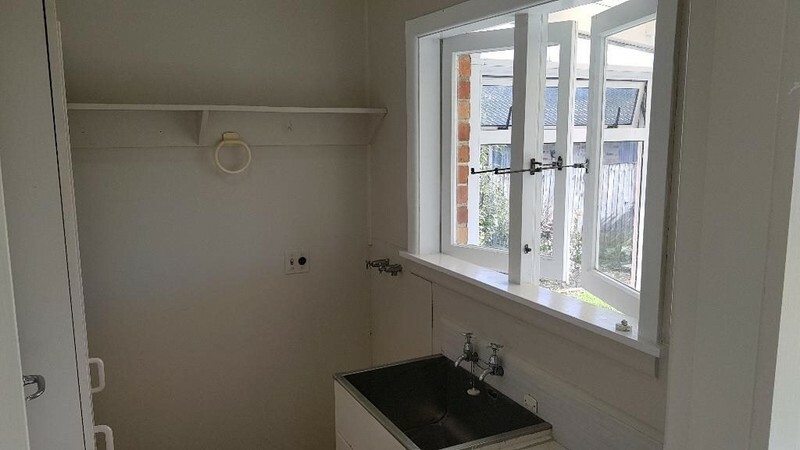 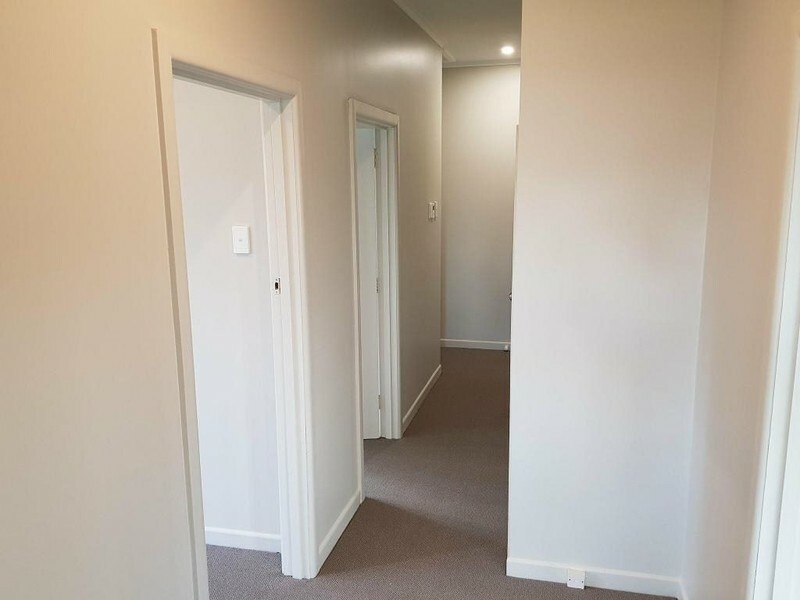 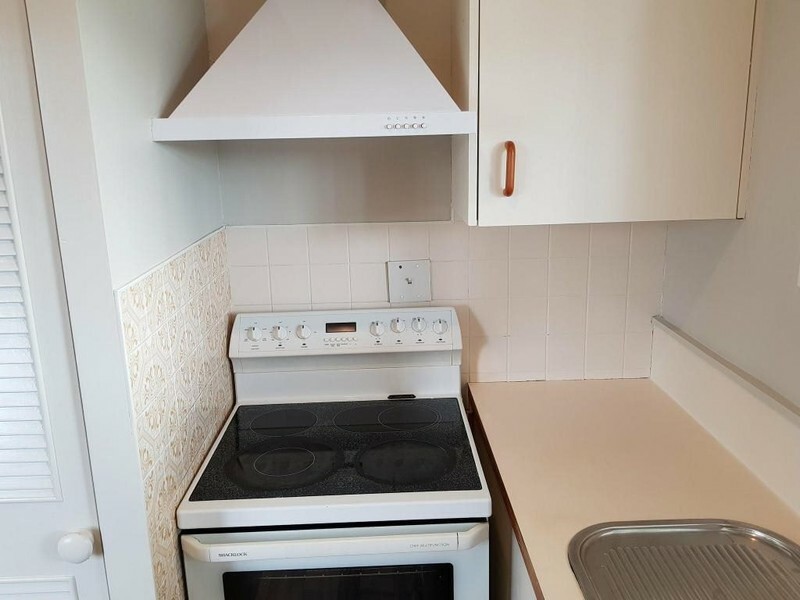 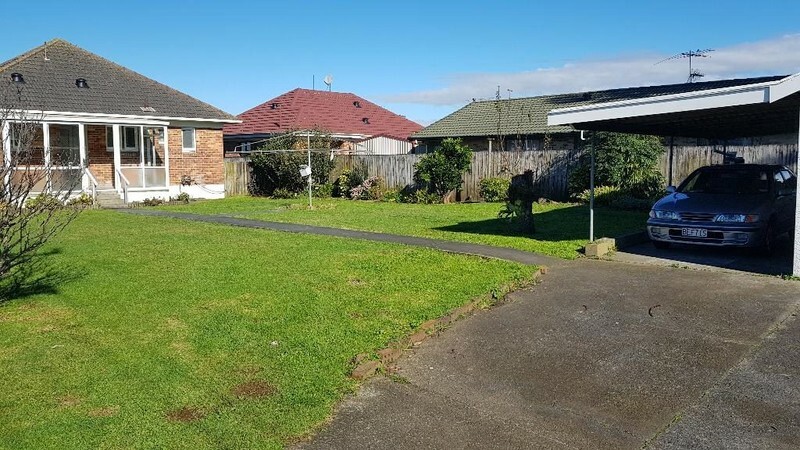 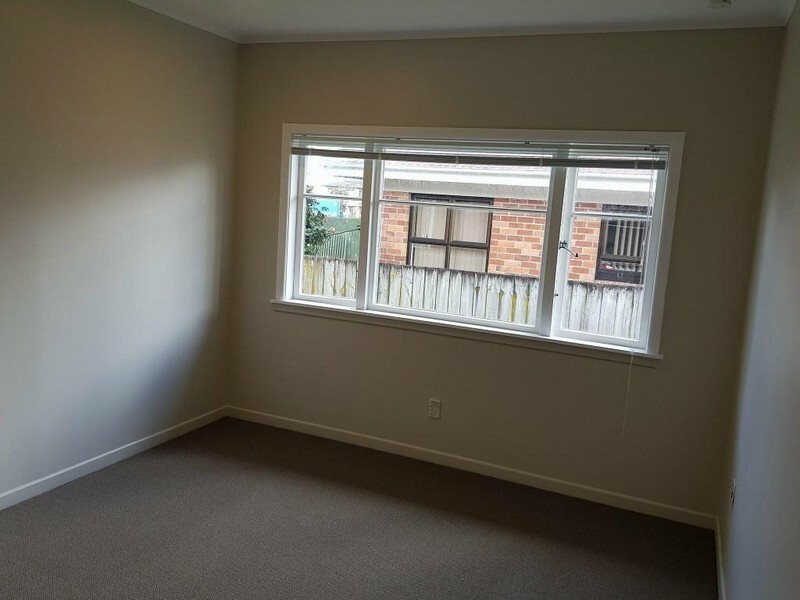 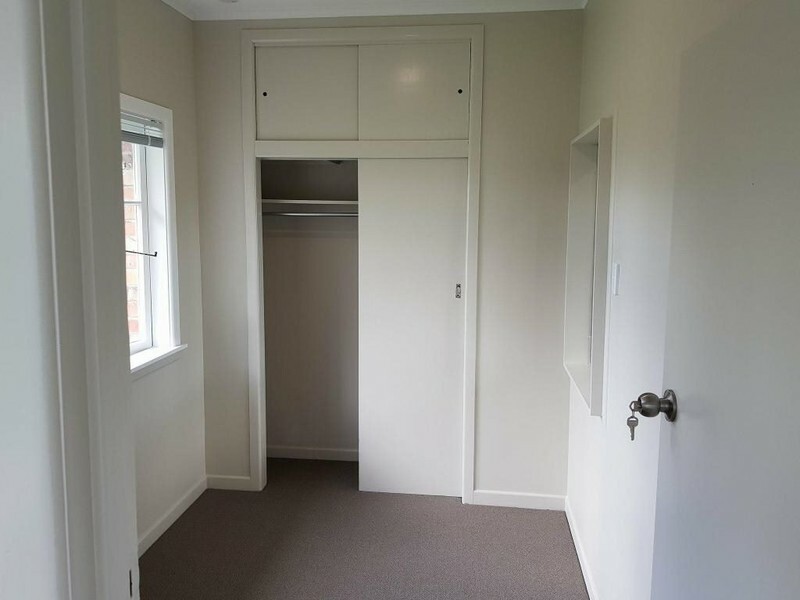 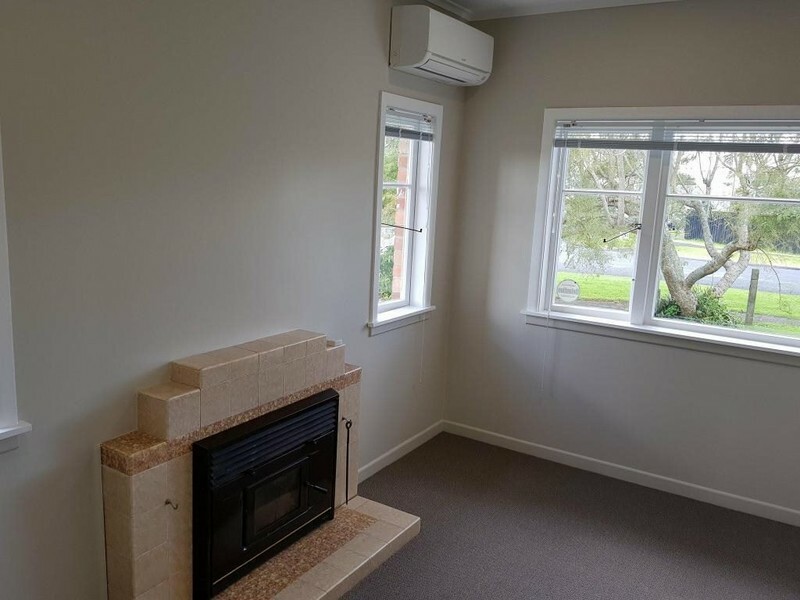 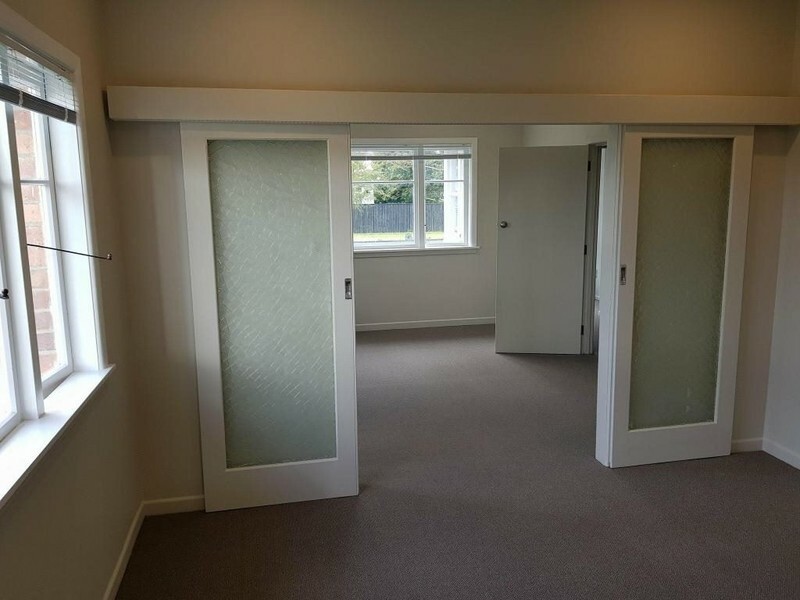 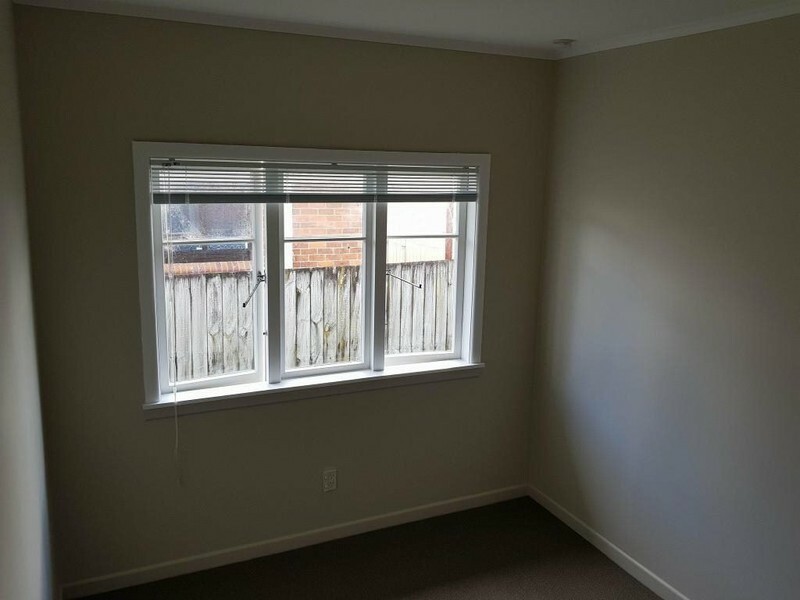 Very near to motorways, shops, train station, and zoned for Papatoetoe intermediate and high school. 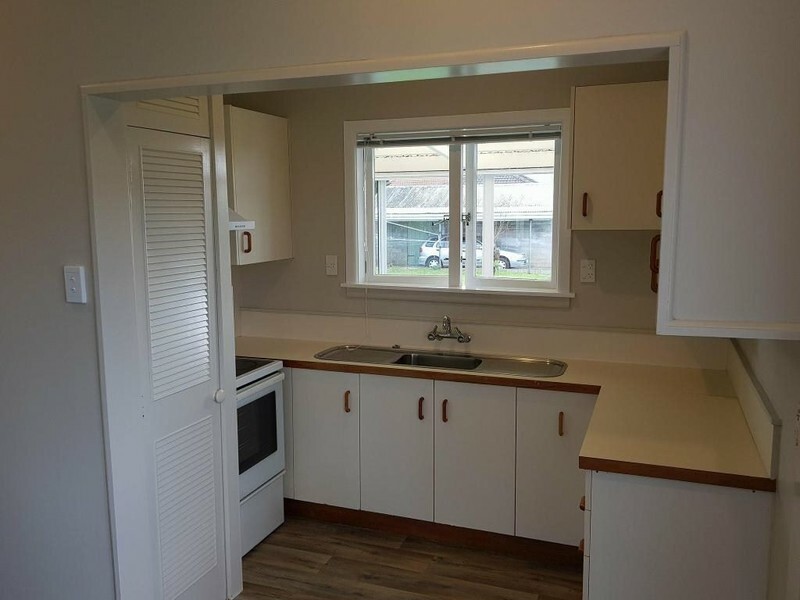 Please note: the garage is not included, only the carport is.